Beethoven takes inspiration from nature, allowing his imagination to range vividly across the Austrian countryside in his thrilling, intricate “Pastoral” symphony. 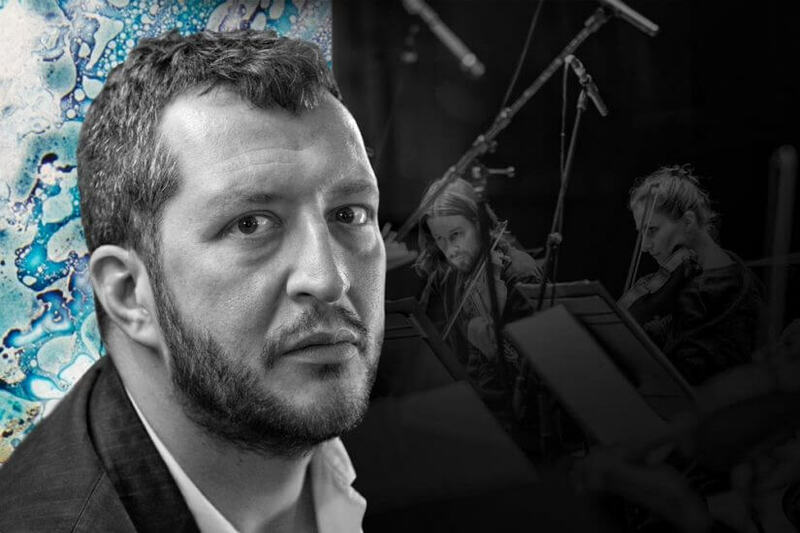 For Thomas Adès, Gerald Barry’s ‘ferociously objective’ music is a natural partner for Beethoven. In this concert, the 6th is juxtaposed with Barry’s passionate The Conquest of Ireland for orchestra and bass, based on a 12th century account of Henry II’s military conquest of Ireland. The performance in London will be recorded for broadcast on 14 June by BBC Radio 3.